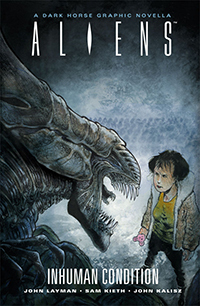 Today’s bonus Gold Box spotlight deal of the day over at Amazon is the Alien Anthology and Prometheus Blu-ray Bundle for only $19.99 (that’s 78% off the list price of $89.99). 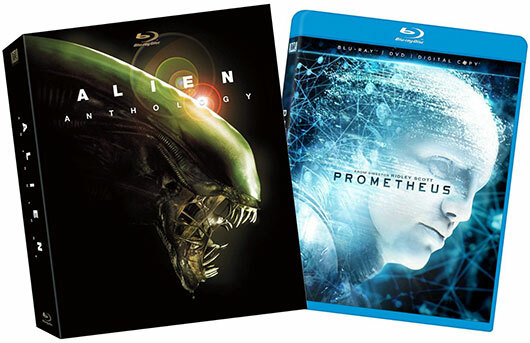 The bundle comes with the Alien Anthology Blu-ray Edition box set along with the Prometheus Blu-ray/DVD combo pack (which is only $4.99 sold separately right now!). Note – this deal is valid only for today, Friday, June 13, 2014, until 11:59pm PST while supplies last. 20th Century Fox never lets a little thing like their upcoming films having not actually gone into production yet stop them from setting release dates. That’s common practice for most studios these days, but Fox was one of the earliest pioneers of that practice, and for better or worse the filmmakers working under them have had to adapt or hit the bricks. Nothing personal, just business. In keeping with that fine tradition, the studio has recently announced a slew of new dates for some of the biggest projects on their production slate for the coming years. Even though the long-in-development Fantastic Four reboot helmed by Josh Trank (Chronicle) still hasn’t began shooting, its hypothetical sequel already has a release date set for July 14, 2017. 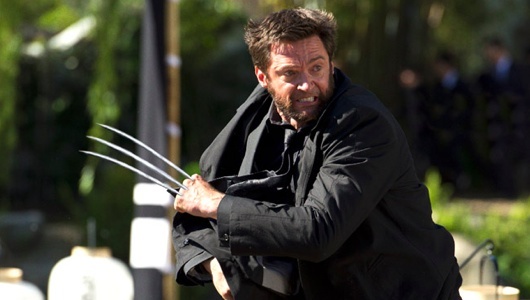 Fox is also continuing to exploit their other profitable Marvel properties with another Wolverine sequel debuting on March 3, 2017 (with James Mangold, director of last year’s terrific The Wolverine, returning), and a mysterious Marvel feature set for July 13, 2018. Note – this deal is valid only for today, Friday, November 1, 2013, until 11:59pm PST while supplies last. 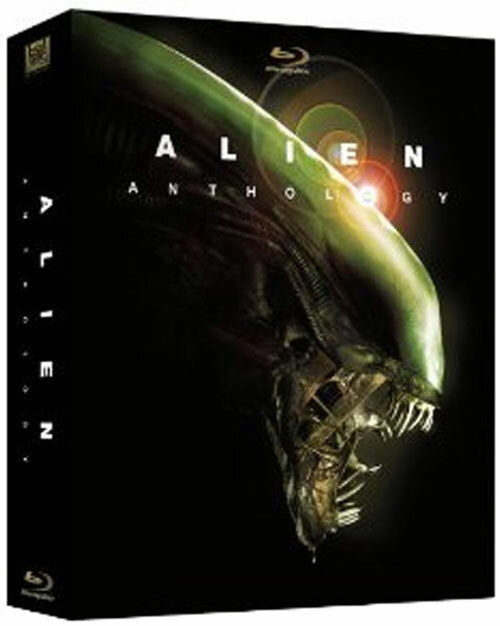 The Alien Anthology Collection Blu-ray box set includes all four standalone Alien films, which starred Sigourney Weaver: Alien, Aliens, Alien 3, and Alien Resurrection. 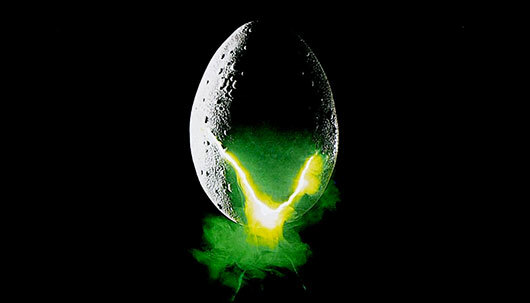 Along with the two versions of each film are two bonus discs with over 65 hours of special features, with over four hours of previously unreleased exclusive material such as original screen tests of Sigourney Weaver prior to filming the original Alien, unseen deleted scenes, thousands of still photographs from the Fox archives, the previously unseen original cut of “Wreckage and Rage: The Making of ALIEN3,” and more. Prometheus left somewhat of a sour after taste for a majority of movie goers expecting to experience the same terror and fear they felt when Ridley Scott‘s Alien came out. However, when the film ended, it left enough of a tease for fans to come back for a sequel. 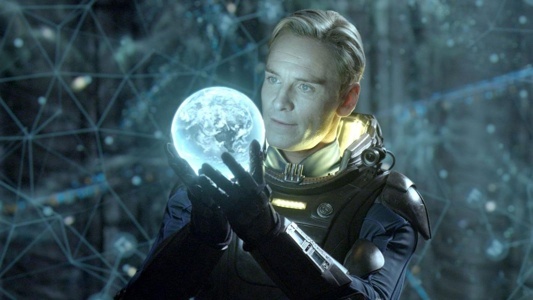 Now there will be spoilers after the jump as to where it could go, but Fox has found a writer to pen the script for Prometheus 2. According to The Wrap, Fox wants Jack Palgen, screenwriter for Wally Pfister’s directorial debut Transcendence, to write the script for Prometheus 2. Jon Spaihts wrote the initial script for the first film, with Damon Lindelof doing the rewrites. 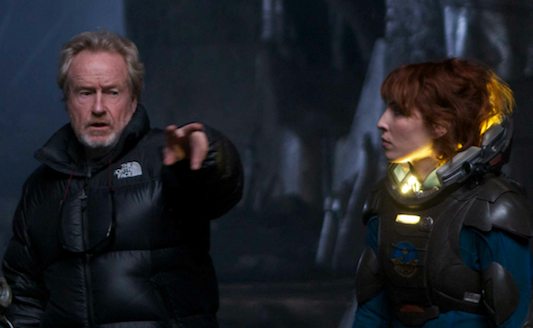 Perhaps one of the most polarizing films of last year was Ridley Scott’s Prometheus. 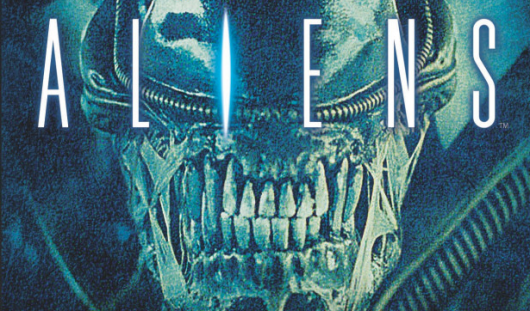 Some called it a return to the sci-fi horror genre and others called it one of the worst things ever. If it was the latter, part of the blame could be directed towards the screenplay. Regardless, the film made just enough money to garner a sequel, or at least explore the option of one. Scott is definitely on board to direct one, and it seems that he’s been talking to film star Noomi Rapace about it as well. During a press conference for Dead Man Down, the actress confirmed that she has been talking to the director to discuss Prometheus 2 and what we could possible see in it.